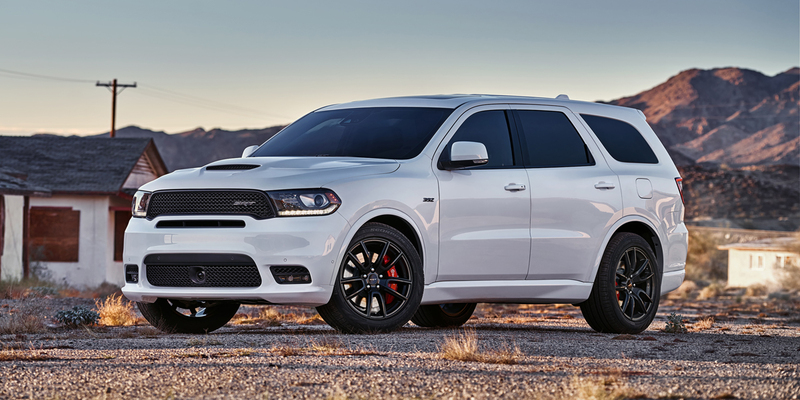 CG Says: The 2019 Dodge Durango has only minor changes. New for the GT is an SRT-style hood with a functional scoop. The Durango is a large crossover SUV that is available with three rows of seating. The base engine is a 293/295-hp 3.7-liter V6 and a 360-hp 5.7-liter is also available. The high-performance SRT is powered by a 475-hp 6.4-liter V-8. Dodge says the SRT is capable of accelerating 0-60 mph in 4.4 seconds. All engines, including the SRT 6.4-liter V8, are paired with an 8-speed automatic transmission. Rear-wheel drive and all-wheel drive are available on models, except SRT where all-wheel drive is standard. Available features include autonomous emergency braking, lane-departure warning, blind-spot alert, adaptive cruise control, Apple CarPlay and Android Auto compatibility, Wi-Fi hotspot, heated/ventilated front seats, and tri-zone automatic climate controls. 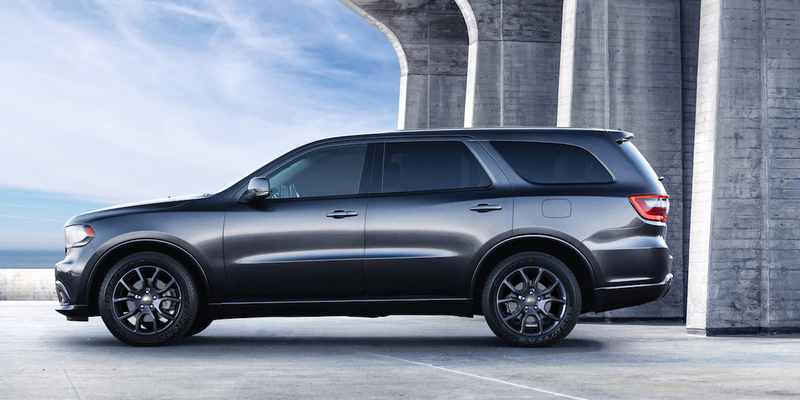 The 2019 Dodge Durango has something for just about every type of large-SUV shopper. The base SXT has a lot of features for the money, while GT and Citadel add worthwhile luxury and convenience items. We’re not especially high on the sporty R/T, but we can see its appeal for those who crave brawny style and high performance. The SRT adds even more performance and useful suspension upgrades.